This is a reliable smartphone that looks great and has pure Android on board. This is one of the most interesting propositions among models for up to 300 euro. 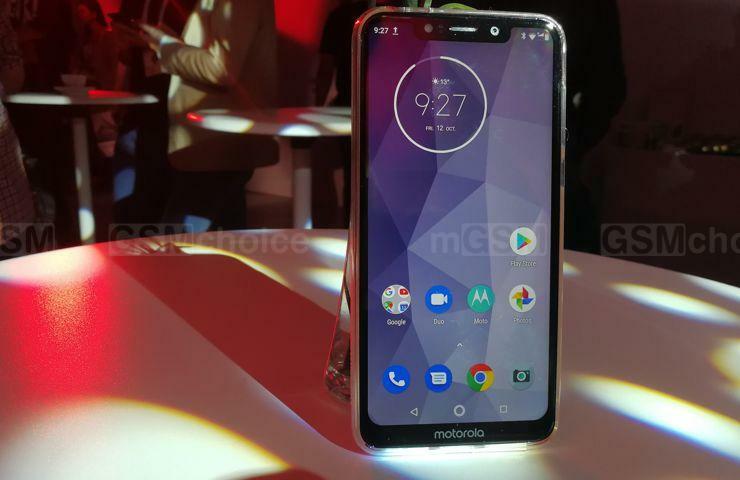 The new product from Motorola - Motorola One - is a model that can be placed between a more budget G series and the more prestigious Z series. From the first one it took the affordability, and from the second one – attention to an attractive design. The smartphone has a 5.9-inch IPS display with a 720x1520 pixels resolution and a 19:9 ratio, it is powered by Snapdragon 625, supported with 4GB of RAM and 64GB of internal memory. The whole runs on a 3000 mAh cell. This model comes in the stronger Motorola One Power version as well. Unfortunately, it was designed for the Indian market. Motorola One offers a lot for a relatively small amount of money – for 299 euro we receive a model that not only has a big display and an elegant looks (visually it looks to me like iPhone X or XR - but it costs a lot less) but it has pure Android and a dual camera as well. The smartphone surprised me positively with its work and capabilities, as well as its affordability. Though maybe decreasing costs of productions were the reason of placing over 2-year old CPU and a display with a relatively low resolution. Because of this Motorola One might have problems with matching the competitions’ offer. Let us move to details. Source: GSMchoice.com; viewed: 1144 times.